Recorded over the course of 3 special evenings at the Troubadour in Los Angeles, CA, "Live Vol. 1" spans the entire Anti-Flag catalog and catapults you from your headphones straight into the circle pit. 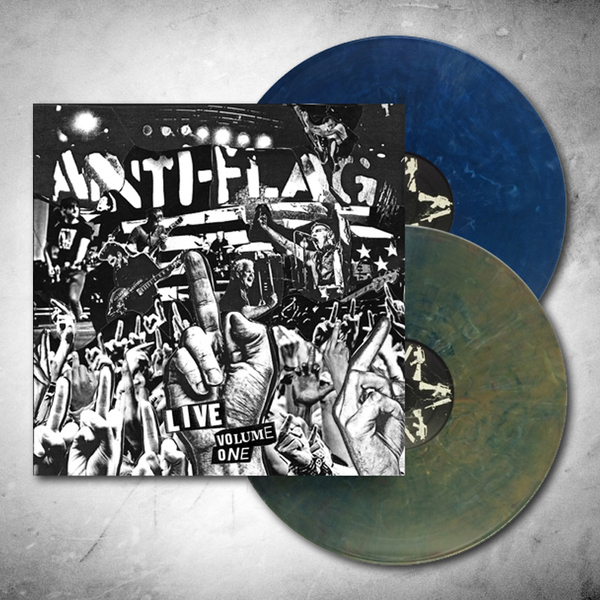 Known for their raucous live show, Anti-Flag deliver in kind with this first volume of live tracks. Vinyl purchase includes a photo insert as well as a digital download via email!